The file Trough Washing Deluxe v.1.1.1 is a modification for Kingdom Come: Deliverance, a(n) rpg game. Download for free. Trough Washing Deluxe to is a mod for Kingdom Come: Deliverance, created by EddieShoe. This mod lets you wash yourself fully in a trough. 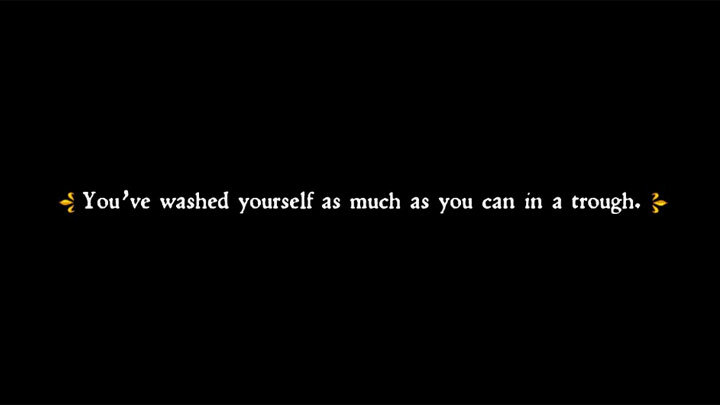 Usage: When you clean yourself in a trough it now cleans you as if you cleaned yourself at a bath house.